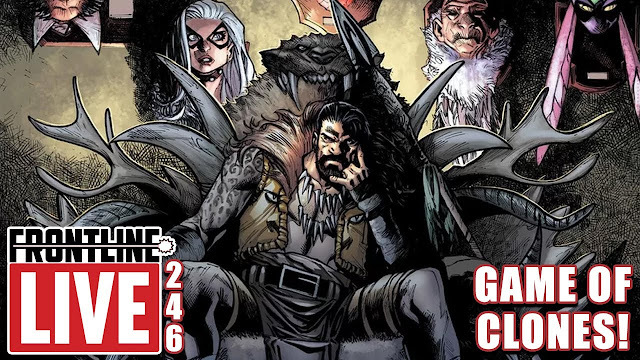 Comic Frontline: Media Madness Vidcast 203: Chilling Adventures Of Sabrina! 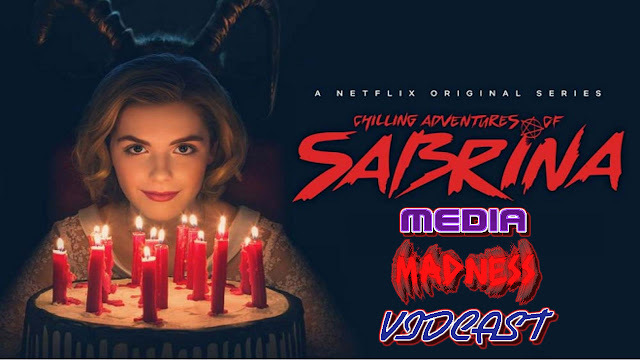 Media Madness Vidcast 203: Chilling Adventures Of Sabrina! Welcome to the Media Madness Vidcast! Each week Kat and Jay do a show where they discuss the latest in TV and Movie news, and sometimes we are joined by other members of Comic Frontline, or other members of the YouTube Community! 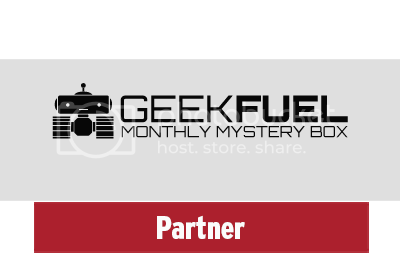 This week Jay, Comic Book Theater, & Kat, Comic Uno, are joined by Jeremy Mr. J's Reviews', Bryan Kersey and Andy Behbakht as we discuss the Netflix Original Series CHILLING ADVENTURES OF SABRINA!!!! How Does This Series Compare To The Original Comic/New Comic/Sabrina: The Teenage Witch TV Series?